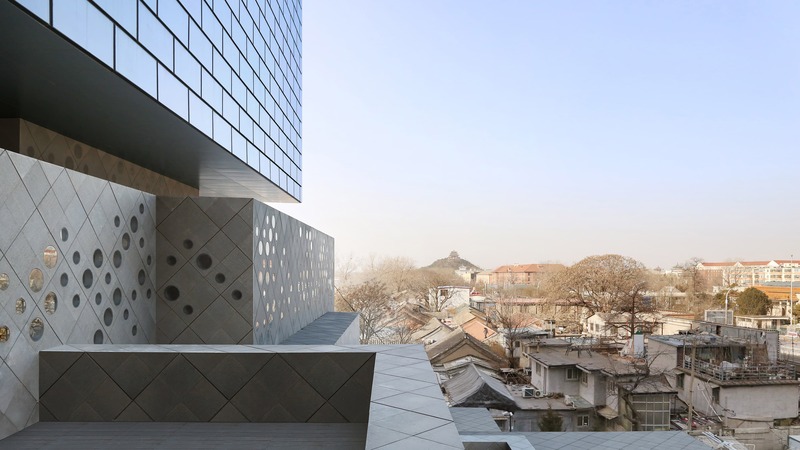 Guardian Art Center, a milestone completion in Beijing, significantly expands Büro Ole Scheeren’s growing international profile and strongly positions Ole Scheeren in the dynamic landscape of cultural architecture. Following two high profile announcements in late 2017 – Riverpark Tower in Frankfurt and Empire City in Ho Chi Minh City – the completion of the Guardian Art Center in Beijing marks the first chapter in a series of large-scale completions in 2018, soon to be followed by DUO in Singapore and MahaNakhon in Bangkok. 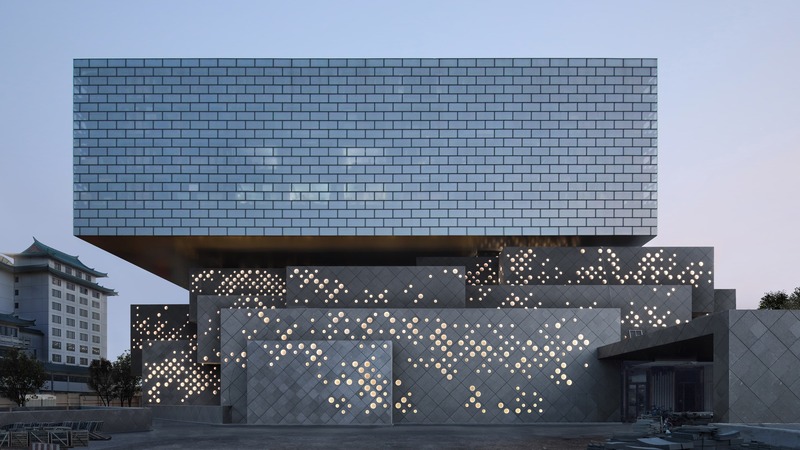 Built on the doorstep of Beijing’s historic Forbidden City, the Guardian Art Center is a new hybrid cultural institution that reconciles the city’s traditional urban fabric and thriving metropolitan energy with a diverse contemporary arts programming. The Guardian Art Center is the world’s first ever custom-built auction house, creating a new typology of a hybrid arts institution in the heart of Beijing. Offering museum quality galleries and state of the art conservation facilities, the building is also a community resource with restaurants, a hotel, flexible events spaces, and integrated public transport infrastructure.